Stone House to Henry House | Just Shooting Memories! 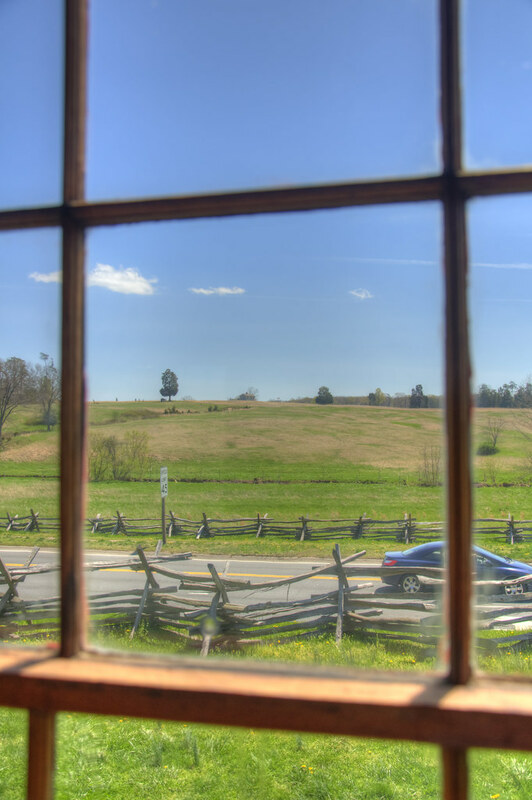 This is the view of the field of battle from the old Stone House to Henry House. I would have hated to be in this house when the shooting started. Even though the battlefield was at the top of the hill, I can imagine that the bullets still reached here.